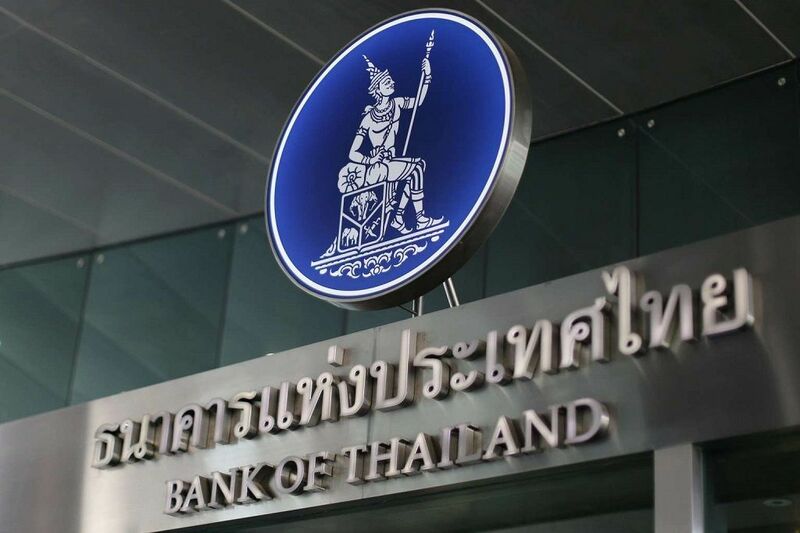 The Bank of Thailand (BoT) has mane an official announcement on Tuesday, shedding more light on its plans to develop a central bank digital currency (CBDC). The central bank has teamed up with enterprise blockchain company R3 to use its Corda platform for building a prototype, dubbed ‘Project Inthanon’. It will enable domestic fund transfers among the banks in Thailand, with the issuance of CBDC tokens. The eight participating banks include all of the major financial institutions in Thailand, such as Bangkok Bank, Krungthai Bank, Bank of Ayudhya, Kasikornbank, Siam Commercial Bank, Thanachart Bank, Standard Chartered Bank Thai and HSBC. BoT, R3 and the eight banks have publicly said they are exploring the distributed ledger technology to increase efficiency in the local financial market infrastructure. The bank will create a so-called ‘wholesale’ CBDC, which is a virtual currency used by financial institutions and markets. Therefore it will not be used by the general public, as would be the case with ‘retail’ CBDC. According to BoT, Project Inthanon closely resembles similar wholesale CBDC project by the central banks of Canada, Hong Kong and Singapore. The Governor of BoT, Veerathai Santiprabhob, has initially revealed the Project Inthanon plans back in June, claiming at the time that the goal of the trial is to fully understand the technology before implementing it on a larger scale. CBDCs have drawn increased interest over the year, with R3 working with platforms of numerous central banks. Anthony Lewis, the research director within the company, has forecasted that demand for wholesale CBDCs would only increase over the remainder of 2018, as more and more institutions realize the huge financial and operational benefits, generated by their introduction. Previous Post Previous Post Why Bitcoin Jumped Whilst an Exchange Went Down: Conspiracy Alert?